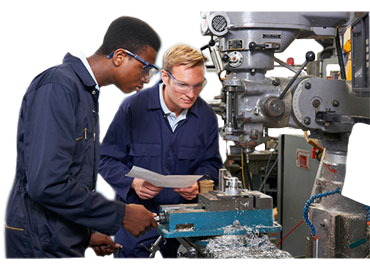 Small business manufacturing software to manage your complete manufacturing operation! if you are still on MOA-Great! BizSight is your replacement solution...one-click conversion of your data! Your full-featured small business accounting software platform - perfect for any kind of business , service or product focused! A complete end-to-end software solution to manage your small business. Run BizSight 365 anywhere in the globe with language support for English (US & UK), Spanish, Portuguese, VAT, and multi-currency. BizSight is your perfect replacement for Microsoft Office Accounting (MOA). There are many MOA users still out there...migrate to BizSight 365, keep your data, start working the same day! What is even better, with the purchase, we will even help convert your data for you at no-charge! Whether you are using the US or the UK editions of MOA, anywhere in the globe, we can migrate you over! We have MOA customers who have migrated over to BizSight in the US, UK, S. Africa, Switzerland, New Zealand, Brazil, and in many other parts of the globe. Unlike most small business, you don't have to stop at just the financial side if you are in the manufacturing business. You can have an easy-to-use financial accounting software to invoice your customer and pay your vendors, but also have a solution to manage your manufacturing operation! We realize that even the most complete software may not address all the nuances and specifics of certain industries and business process. 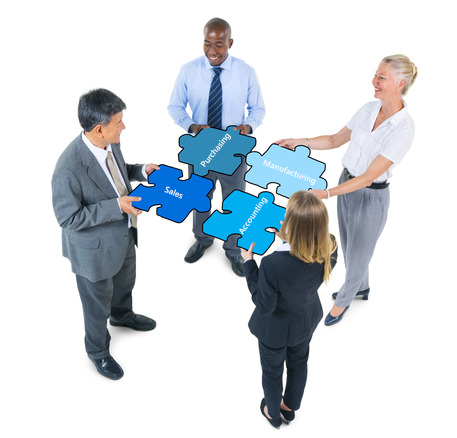 Independent Software Vendors (ISVs) and other consultants close to these business, may have the added experience and know how to solve specific business problems through integrations and add-ons. 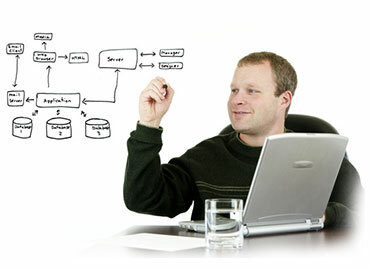 BizSight SDK provides RESTful APIs, for what we believe to be the most commonly used or sort after integration points. Choose your own language or platform of development as well as if you want the data to be served in json or XML formats, to build integrations or add-ons to BizSight. BizSight SDK is included with our Professional and Manufacturing editions, with no additional redistribution fees. BizSight 365 is built on many Microsoft and Google technologies using the .net framework, Angular JS, and Telerik rapid development tools. BizSight is built on a Microsoft SQL Server and Azure SQL foundation and supports the modern pure HTML5 browsers like Chrome and Microsoft Edge. 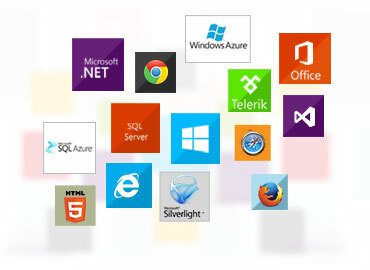 The BizSight 365 Cloud edition builds on the above technologies with windows Azure and SQL Azure to provide Software as a Service (SAAS). In addition to the modern technologies used to build this product, it also makes available RESTful APIs, so ISVs can build their own integrations and add-ons to BizSight. 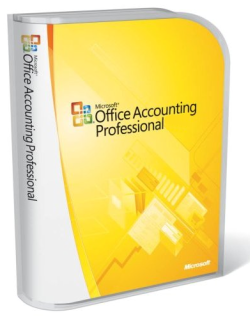 When you outgrow your small business accounting software, you will fit right into Microsoft Dynamics Great Plains (GP). With the tools available, we can help you migrate from BizSight, QuickBooks, or any other accounting package. GP is easy to use and easy to deploy. People get it! 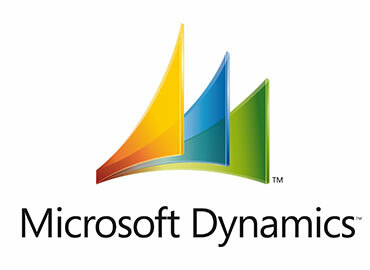 Microsoft Dynamics GP looks and works like Microsoft Office. That means everyone can jump right in and get to work. Whether you make widgets, sell services, or move merchandise, you depend on your people, and your people depend on the tools you give them. Microsoft Dynamics GP gives companies like yours complete control over finances, resources, and decision-defining information, while giving your employees everything they need to give their best. Our simple add-on to Dynamics GP allows you to import a journal entry from Excel- all from within the GP journal entry screen. 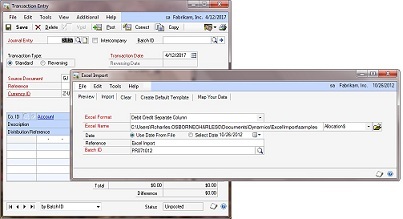 Two standard import layouts, debits and credits in separate columns, or debits and credits in the same column can be used. The import validates accounts to be present and active, as well as if the entries are balanced. Our import does all the validation similar to GP and is an ideal solution for month-end accruals and payroll imports at just $399 per GP site. Print a Bill of Lading (BOL) in a Microsoft Word format out of Dynamics GP, using the SOP Sales Order/Invoice information. Additional item related information such as packing units, transportation classes, and hazard classes can be maintained and added to the BOL. The templates can be customized within Microsoft Word.